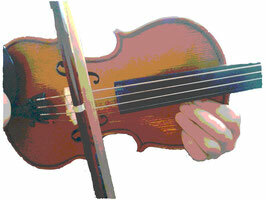 I provide violin or viola lessons in the Lower North Shore. I am based in Mosman, but can also travel to you. First lesson free! I have been teaching the violin for 10 years in three countries and I have found my love in teaching and performing.